Sign-up and receive Property Email Alerts of Residential New Developments in Bergbron, Roodepoort. 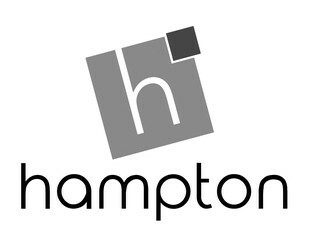 The Hampton residential estate will be our 6th and final residential development on the Bergbron Extension 14 Township. 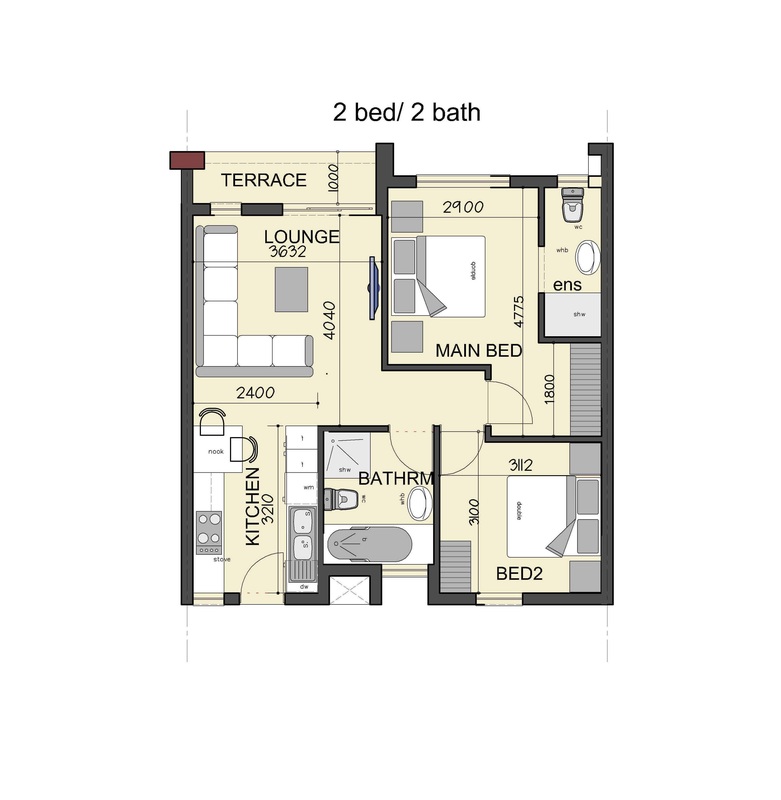 The 158 home development will offer a variety of two bed, two bath layouts. Each home will be fully tiled and will offer a number of energy saving features. 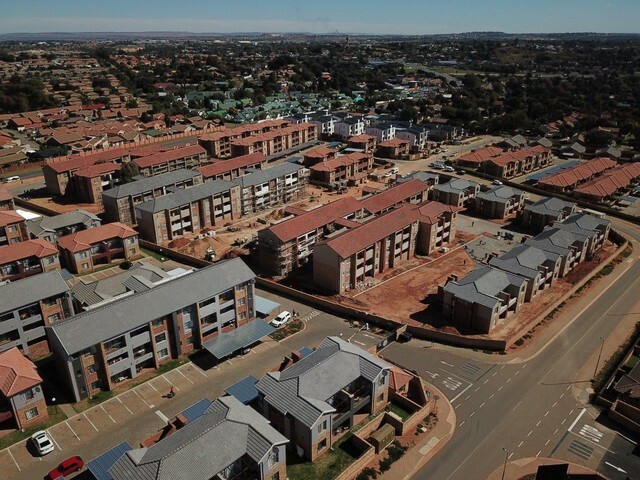 All units within the development will be let to tenants from the 1st of August 2019.